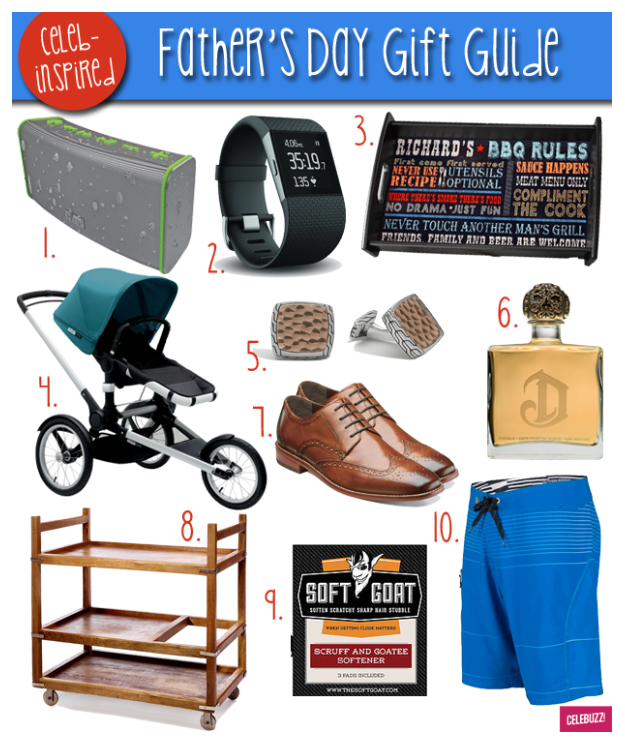 Although we’ve been busy working on our beach bodies and getting ready for summertime and sunshine, we can’t forget that Father’s Day is also swiftly approaching! Mark your calendars for June 21st, and before you freak out about gifts, let us give you a hand. 9. For the Well-Groomed: if you’ve got a man who loves his facial hair, he’ll be a big fan of this Soft Goat scruff softener (approved by both Ryan Gosling and George Clooney).